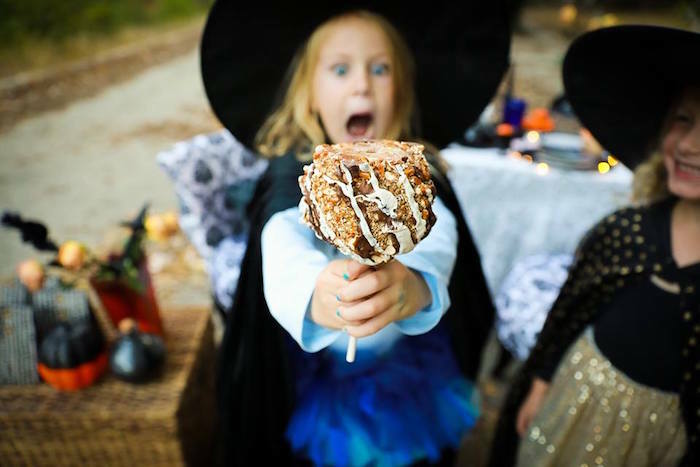 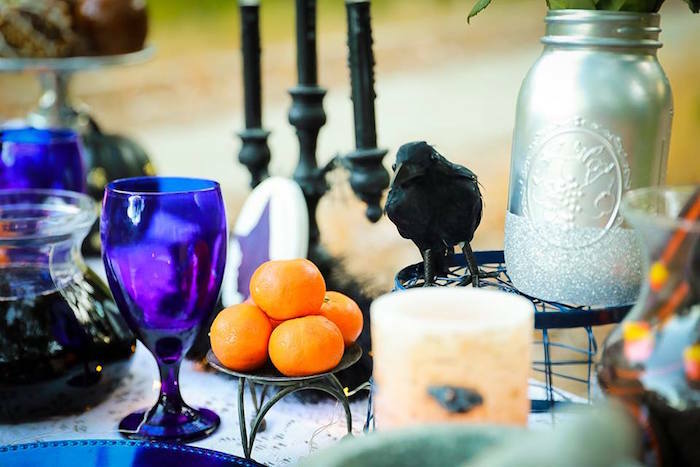 Crows will caw and the witches will shriek if it’s indeed a cute Halloween Party you seek! 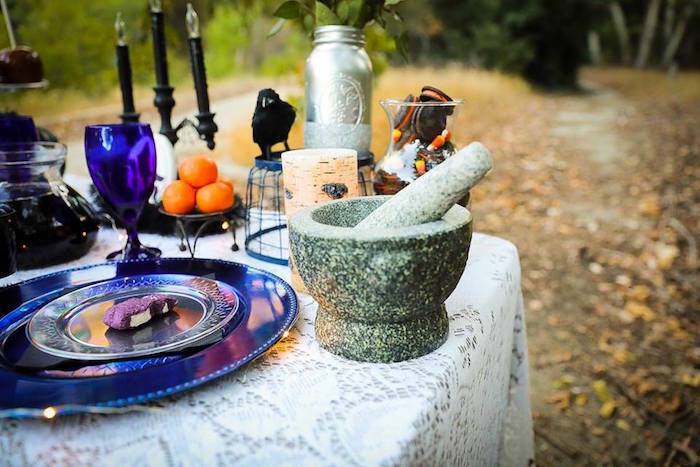 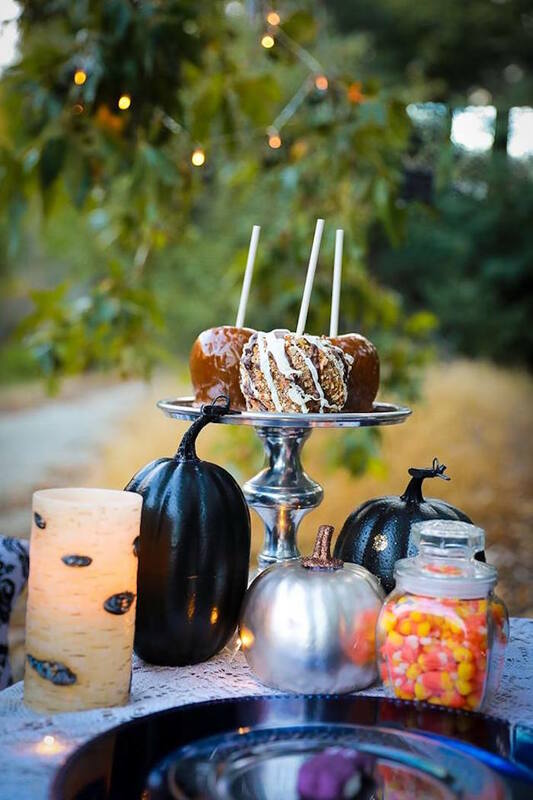 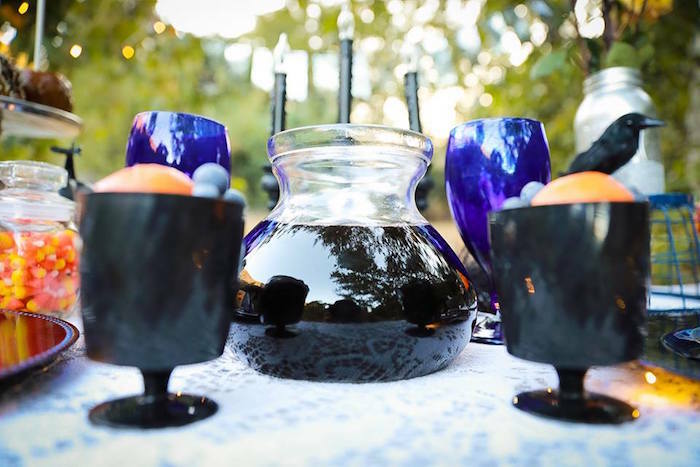 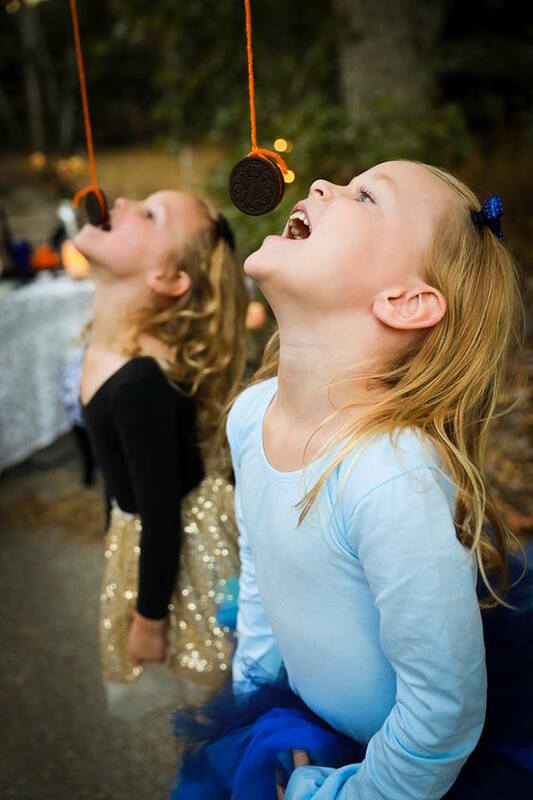 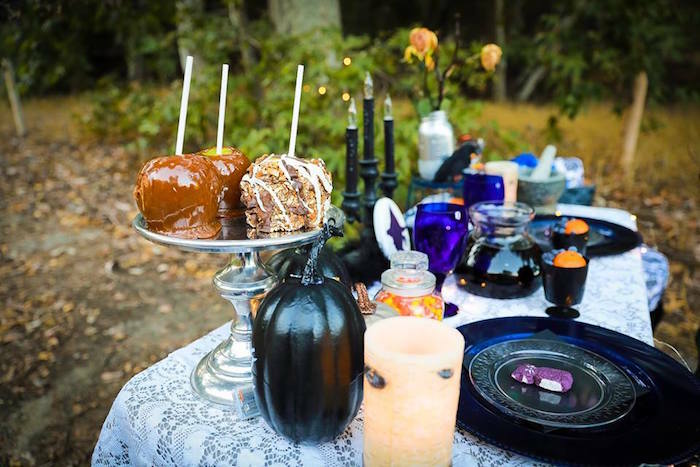 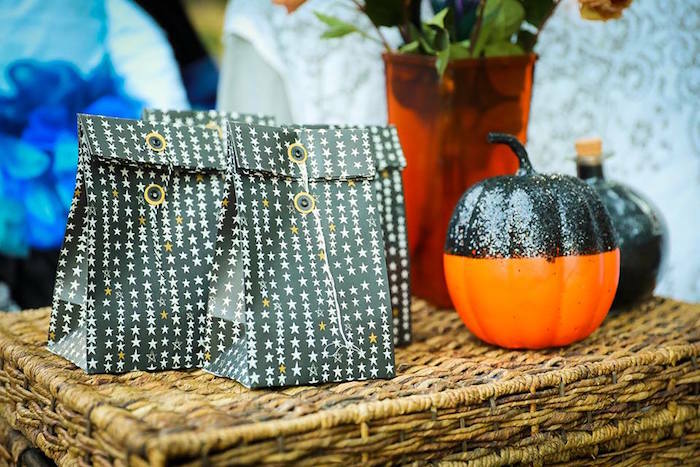 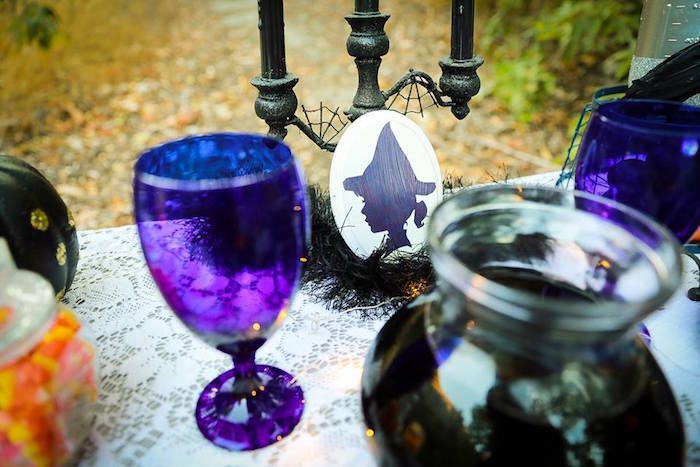 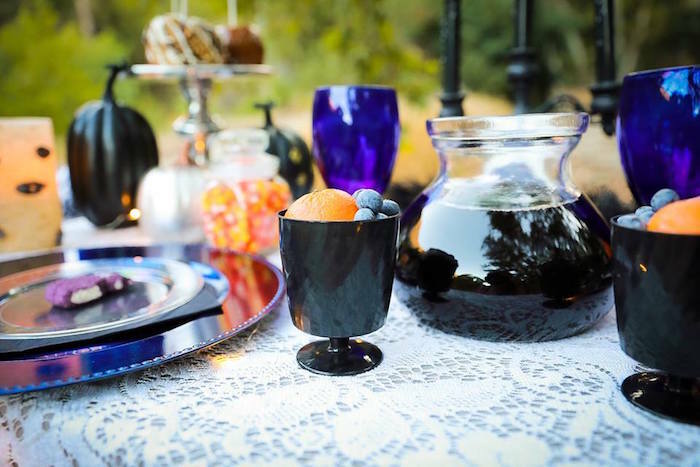 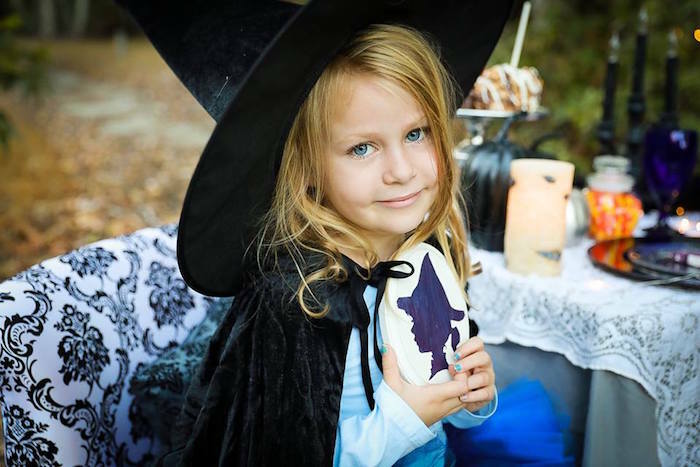 Flying with details so catchy and bewitching; this Witches’ Brew Halloween Tea Party by Cara Cherry of Cara Cherry Photography, out of Castaic, CA, USA, will have you twitching! 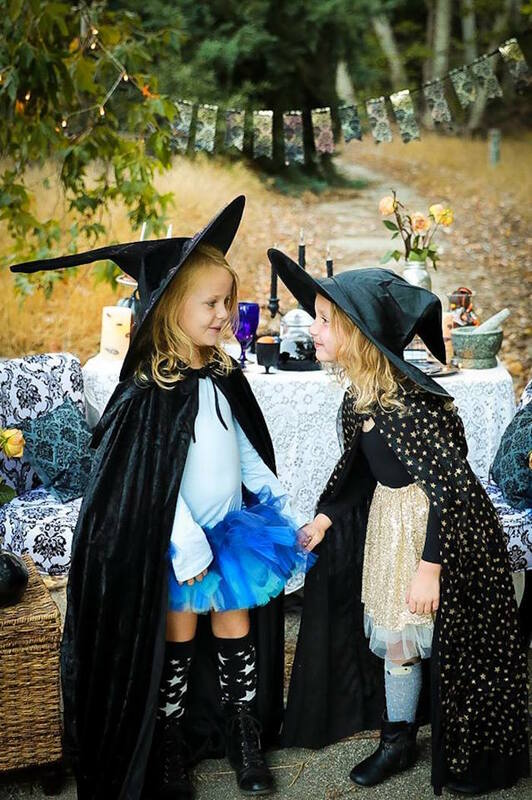 This is what Cara shared about the party- “When two besties, who love to play dress up, were born just days apart, exactly six months from Halloween-time, doesn’t it just make sense to throw the most epic HALF birthday party for TWO? 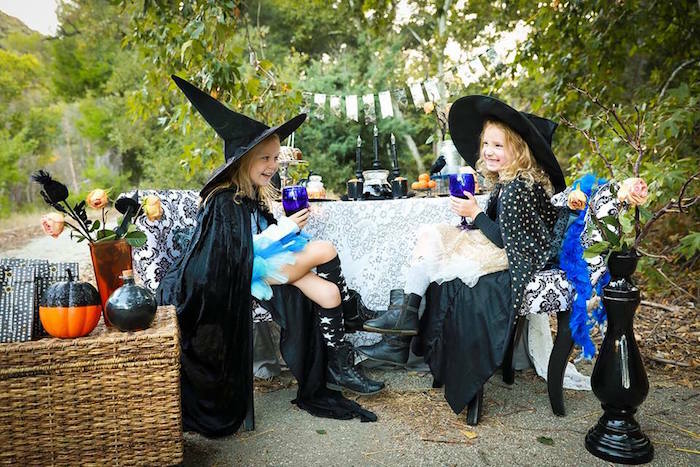 In this case, our girlies love all things potions and magic, so a bewitching time was had by all! 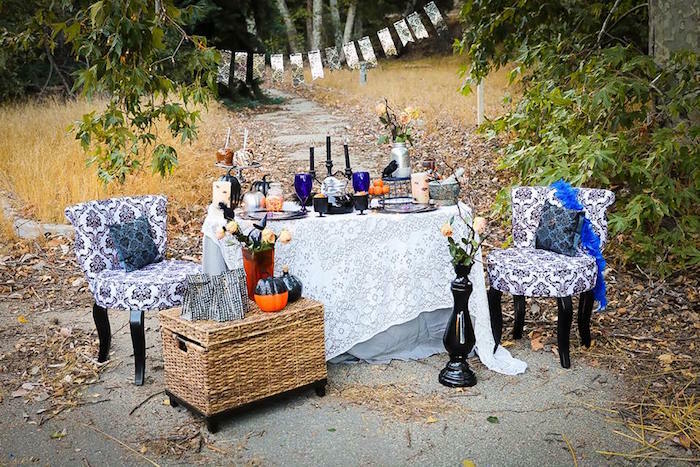 We chose a spooky location, right outside of town, at a closed campground. 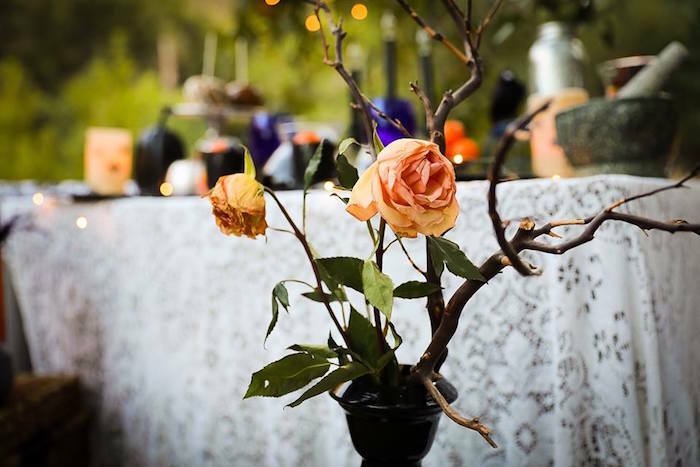 Freshly fallen leaves set a perfect scene. 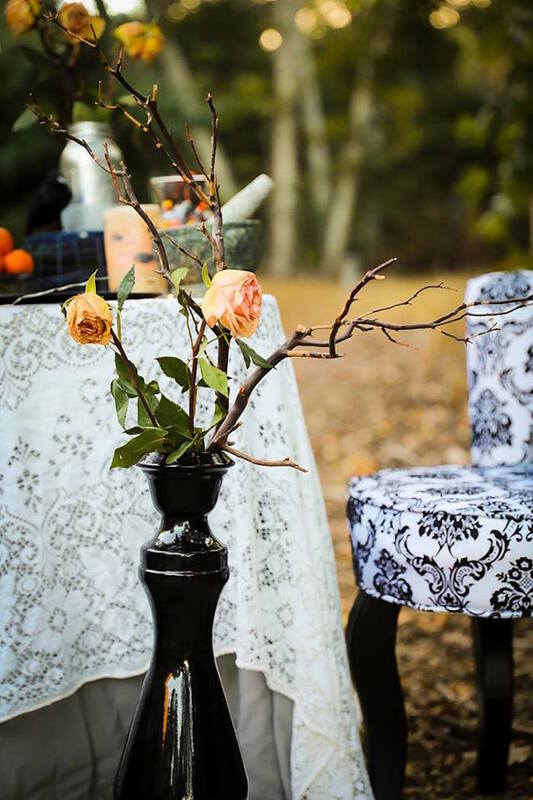 All at a fork in the road and some extra-bendy oaks framed our setting. 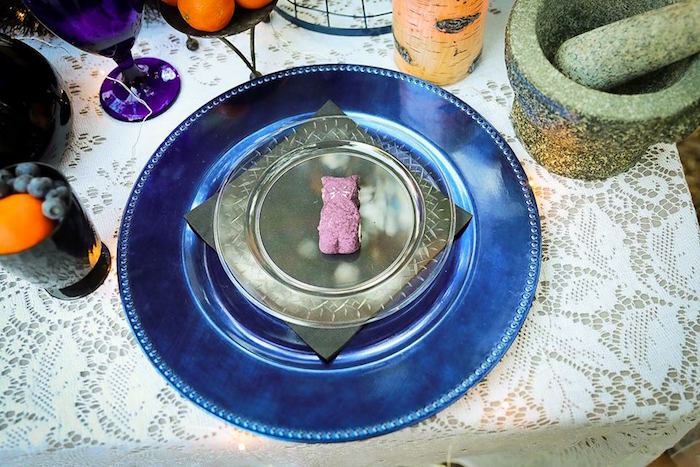 This party is so fun and whimsical. 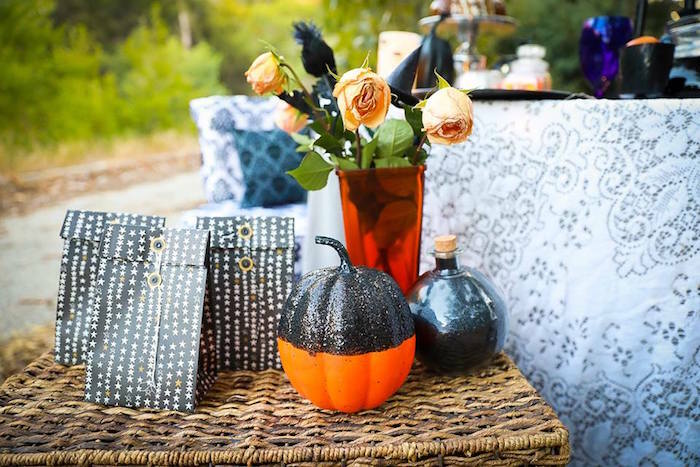 The small details really set it apart! 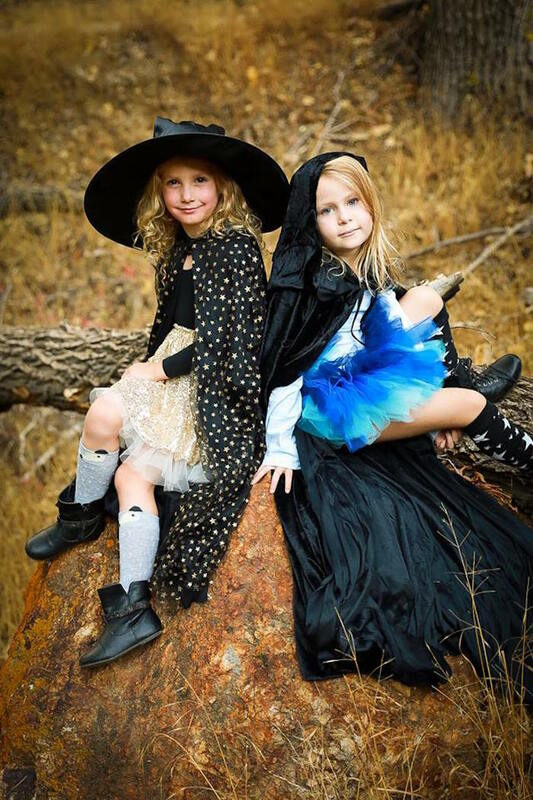 What spooky, silly fun!